Born into rock and roll stock, my dad the most fantastic guitar player, I’ve been well versed in Yamaha instruments since I can remember. 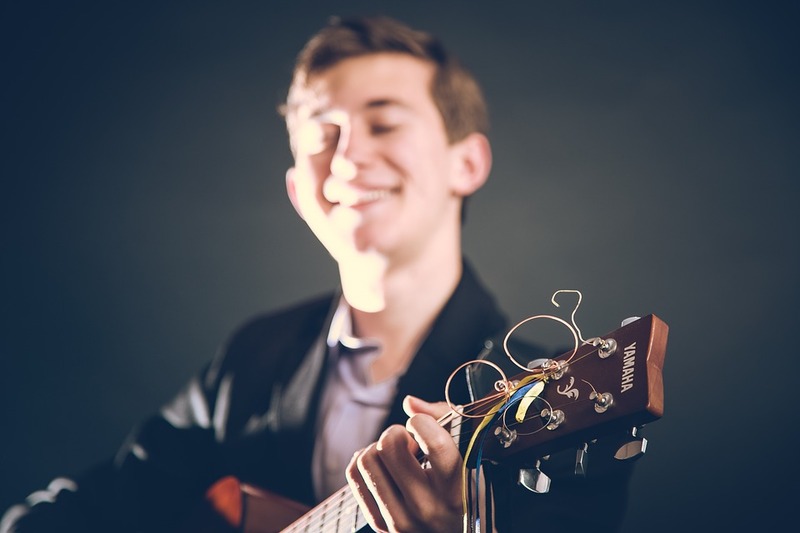 With a 9-year-old cousin who has an invested passion in all things musical we often find ourselves serenaded by the sweet tunes of yesteryear such as Stand by Me and modern favourites which invariably have an Ed Sheeran riff thrown in somewhere. With Christmas on the horizon, there’s no better time to purchase your child (or other family members) their first instrument. Or of course, to upgrade their current model to a shiny brand new Yamaha. 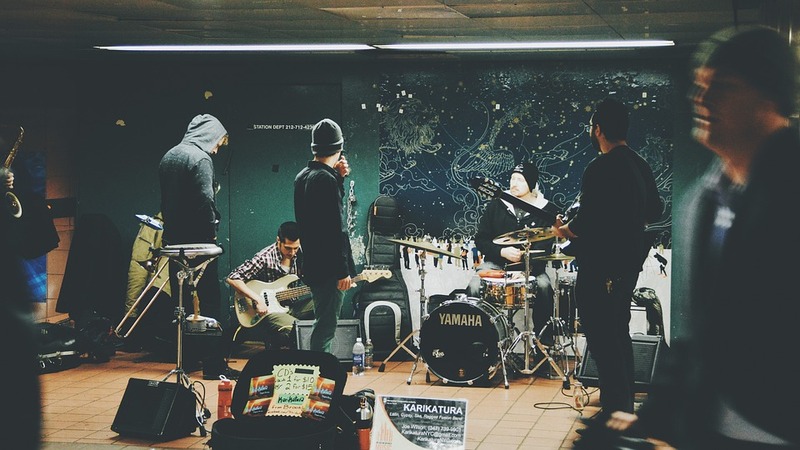 Music really is good soul food. The beauty of Yamaha instruments is that they sound great, look great and are easily transported which is great for school practice, concerts or even showing off to friends. Being in Las Vegas the Home of bright lights and opulent shows music plays a monumental part in each of the hotel’s huge auditoriums so it’s no surprise that there are music stores all over the place. 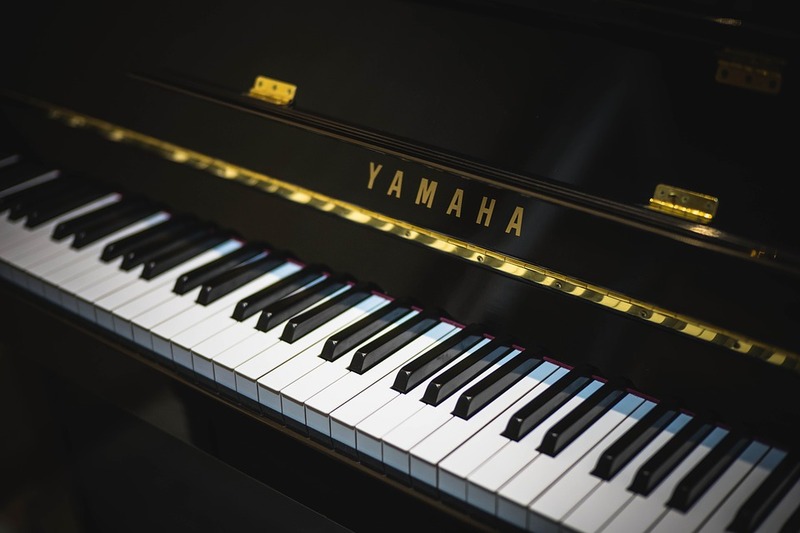 It got me thinking about my top 5 tips when purchasing a musical instrument for your child this Christmas and why it should always and I mean always be Yamaha. 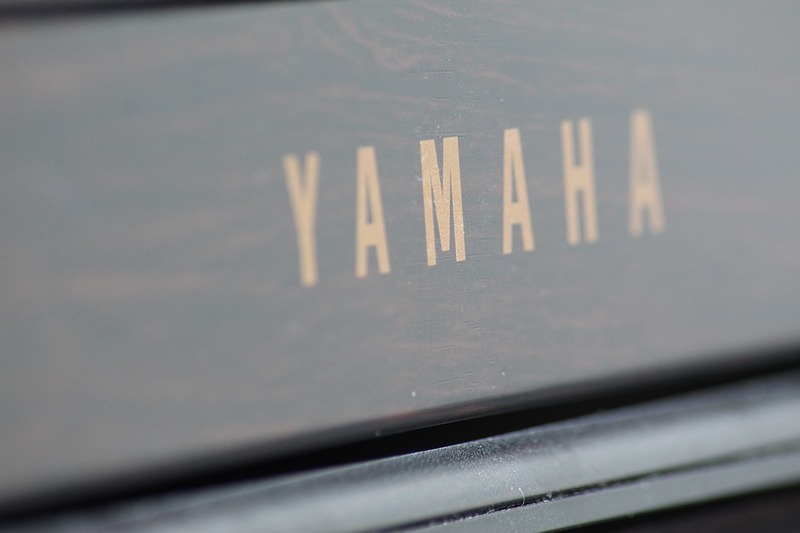 Yamaha, a Brand synonymous with quality has been around since 1887, throughout the last 130 years they’ve created quality instruments that have been designed to last. If your child has a passion for music, buy them an instrument that is going to last. Choose a name you can trust. Choose Yamaha. If you’re purchasing an electric guitar, keyboard or drum kit then you can use the Yamaha stockist checker to find your closest approved stockist. 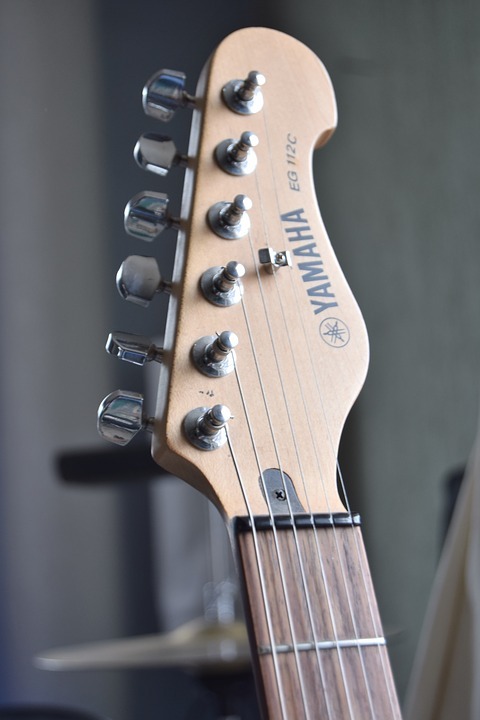 The beauty with this is, they’re approved by Yamaha and registered to carry the brand, so for maintenance, repair or even advice on how to best use and care for your new instrument you’re going to receive the best advice and aftercare. You can check your nearest Yamaha stockist here. I know Santa is pretty great at guessing the correct size for your child, however sometimes you’re not, and we both know sometimes we have to help Santa out a little. Why not take your child down to the music store to let them try out the instruments for size and suitability. It’s got to be comfortable and play right. When I was younger I used to have my own acoustic guitar, yet didn’t find it as comfortable to play as my Dad’s electric guitar. Instruments are personal to their keepers. You have to take them for a test drive. Many authorised Yamaha dealers don’t just sell new stock, they also have a plethora of used items. Vintage finds can often have a great backstory and who knows you could even pick up an item once owned by somebody famous! If you know the background to the instrument you can also probably guess how it plays. Buying second hand or used items are often a cheaper alternative than a brand new piece by around about 30%. Buying an instrument is very much like buying a car, from music store to music store the price fluctuates. Check around, look online, do your research and know just how much you should be paying. Don’t be afraid to negotiate, a study by Reverb.com discovered that those who negotiated grabbed themselves a saving of around 15%. Which means more cash to spend on sheet music and accessories. Make this Christmas merry and bright with a musical instrument, make it Yamaha. 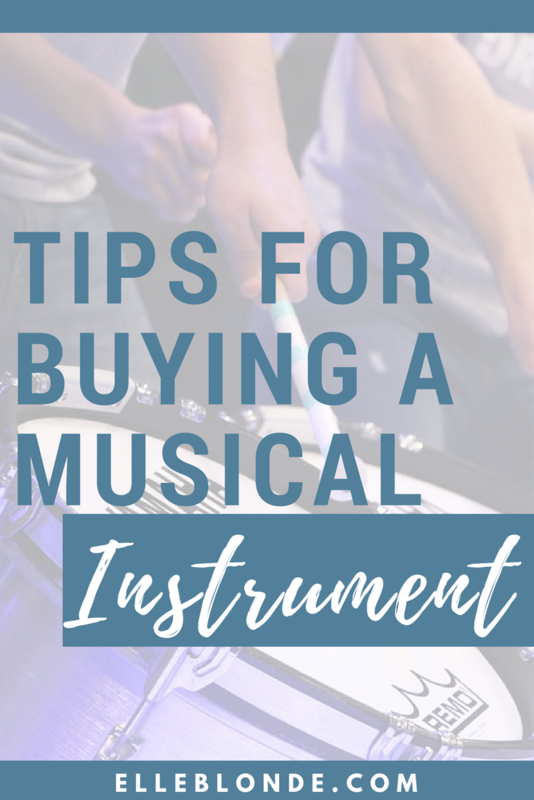 Have you got any tips when buying an instrument? Drop your tips below. These are great tips for buying a guitar (or any other instrument). It is important to encourage new starters with an instrument that is easy to play and will last a long time. My top tip for buying a guitar is to also invest in a quality-made strap – the last thing you want is to drop your new instrument! Leather is a particularly good material because it’s sturdy and hard-wearing.